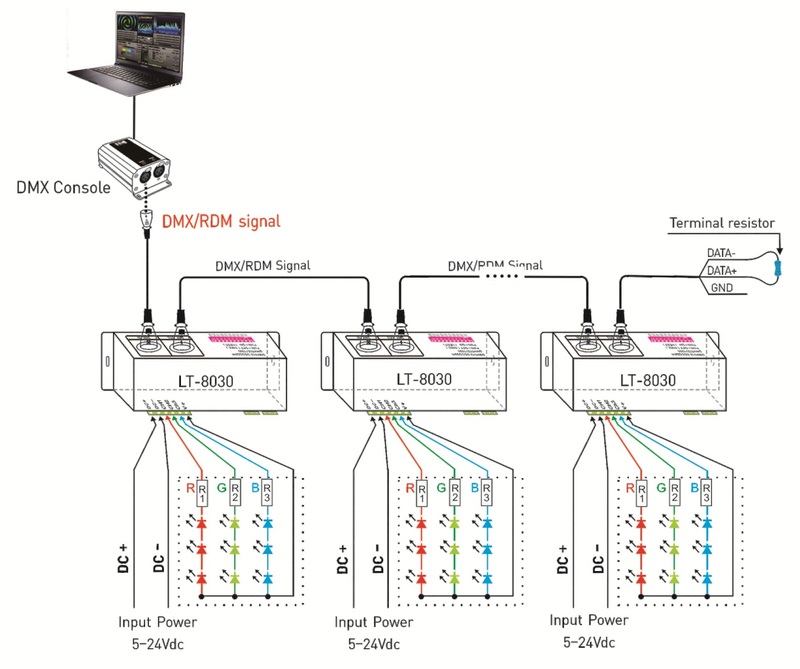 KT-DEC-LT8330 with the standard RDM remote device management protocol, supports DMX512 signal bi-directional communication, achieves remote management of reading and writing DMX address (DMX master controller must recognize the RDM protocol). 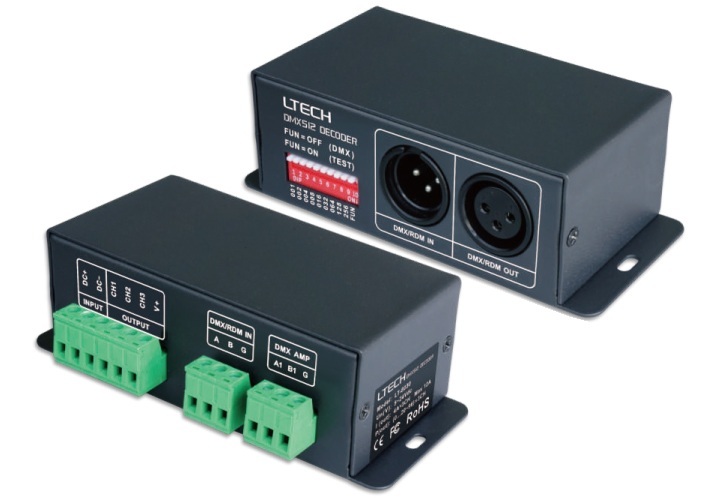 Equipped with DMX standard XLR-3, green terminal interface. Realize 0-100% dimming or different lighting effect; workable with single color, bi-color or RGB LED lamps. Looking for ideal RDM Remote Device Manufacturer & supplier ? We have a wide selection at great prices to help you get creative. 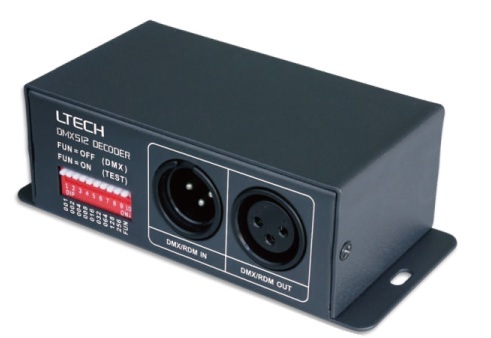 All the DMX Master Controller are quality guaranteed. 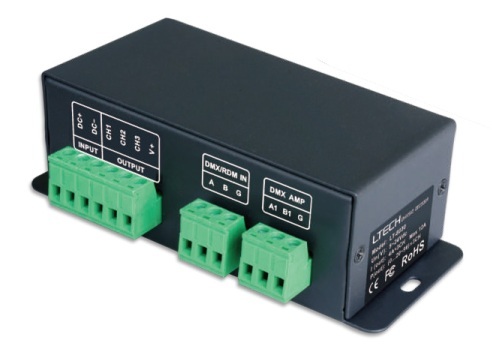 We are China Origin Factory of DMX 3CHANNEL CONSTANT VOLTAGE DECODER. If you have any question, please feel free to contact us.